Home of San Francisco's premier quality Yorkshire Terriers. 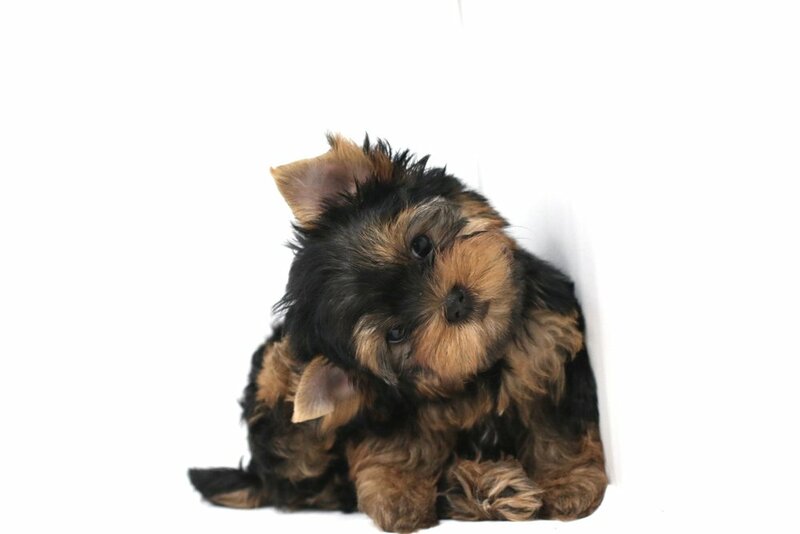 We are located in Northern California and in the heart of the Bay Area and we specialize in breeding only the best AKC registered Yorkshire Terrier. Quality and health is our top priority. Quality is never an accident. 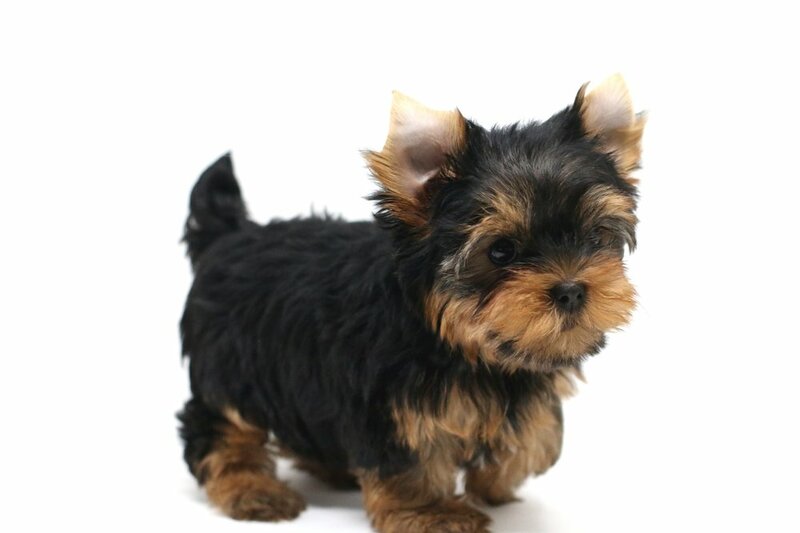 It is through years of experience in with the Yorkshire Terrier and breeding only the best top dogs are we able to breed quality puppies with such precision. Each pet brought into this world has a meaning. We take full responsibility in providing ours babies with a proper home. We are selective in this process and require all potential parents to fill out our online adoption application. Only after reviewing an application and an interview has taken place with the new parent, will a deposit will be accepted. Over the years we have pushed to only breed the best. Most all of our dogs are either Grand Champions, Champions, or Champion-sired. This means all our puppies are either Gr. Champion or Champion -sired and come from the best show lines. 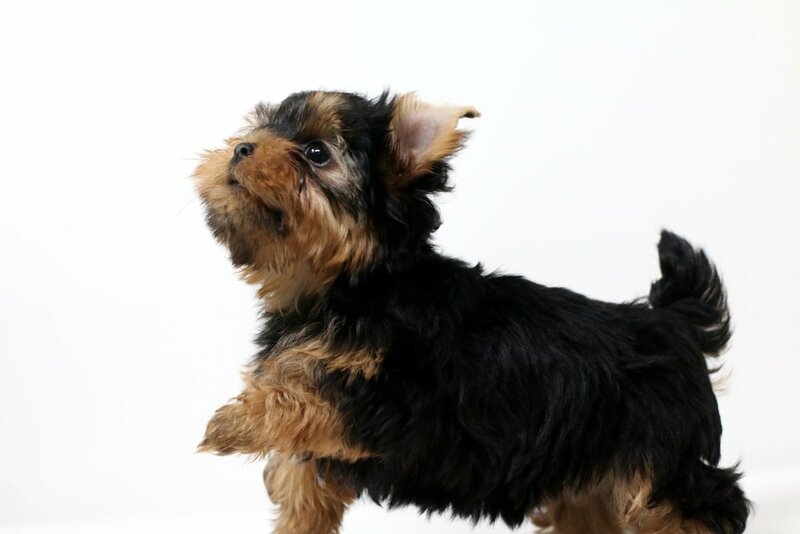 When you choose a puppy from us you know your getting only the best. Pre-pampered, loved and cared for with all the best intention. Please check out our available puppies page. Thank you for your consideration.